This morning I missed the tram by about five seconds. I got to the end of the street and watched it zoom by. I found this extraordinarily frustrating. Like, perhaps it would eff up my day permanantly. I've spent the moments since this incident complaining to Appleheart via text message, which is such an appealing quality in a partner. I've also been thinking of ways to turn the day around. Reset my mind set. That sort of thing. That's why I'm calling today wedge tailed Wednesday. 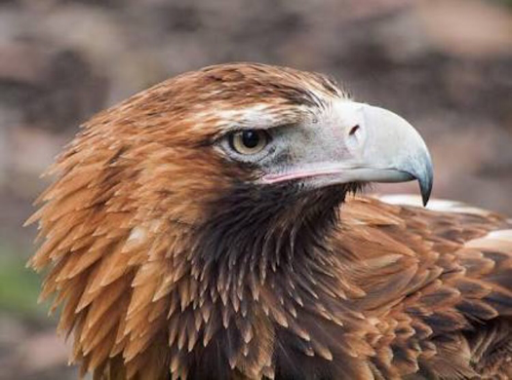 I'm taking my inspiration for the day from the mighty wedge tailed eagle. This guy: 🦅. WTEs have a super mighty reputation. They are awesome birds of prey. And all despite having wedges for tails! You think they don't have bad days? Of course they do. You think they don't get angry? You're crazy, of course they get angry. Have you seen their faces? They're always PO'd. But they just get on with being eagles and say 'who gives an efff' about the rest of it. Wedge tailed Wednesday! Who gives an eff? !